Don’t get fooled by the ‘ISA’ tag – you still need to spread your risk and be wise about where you invest. In a year when Britain fell out of love with the cash ISA after the worst level of return on record, research reported by Which? 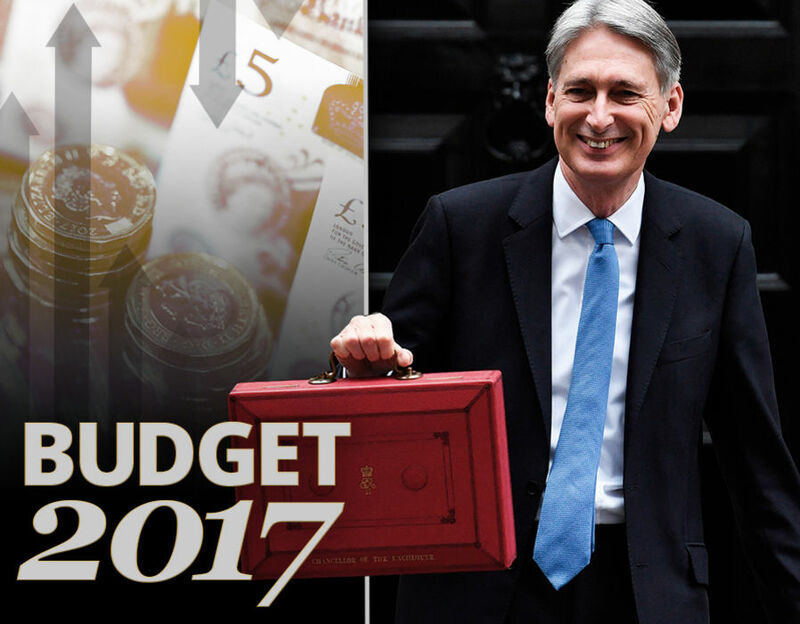 points to the beginning of a rise with the average cash ISA rate hitting 0.7 percent – up from 0.53 percent in 2017. With inflation rates well above the returns on an ISA there is renewed concern that British savers have a habit of leaving money in poor performing accounts for long periods of time. With just two weeks left to use your 2017-18 ISA allowance the time is right to start thinking about the other options out there. For the 2017-18 tax year – and for the upcoming 2018-19 tax year – you have a tax-free ISA allowance of £20,000. You can choose to pay all of this into a cash ISA, or split it between different types of ISAs. Andrew Hagger, who works in personal finance advice told Express.co.uk that the worst thing you can do is leave your cash languishing in a poor paying cash ISA giving you next to nothing in interest. Naming and shaming ISAs to avoid he said: “The Santander Easy ISA, for example, pays just 0.10 percent on balances under £40k. A representative from “robo” wealth manager, Moneyfarm told Express.co.uk that although we’re in a period of hype about maxing out your tax allowance before the end of the tax year, he says this year is “all the more pertinent”. Moneyfarm said: “The dividend allowance is being cut from £5,000 to £2,000 in April, so individuals should make the most of your £20,000 annual ISA allowance to keep more of their money and maximise returns over the long-term. 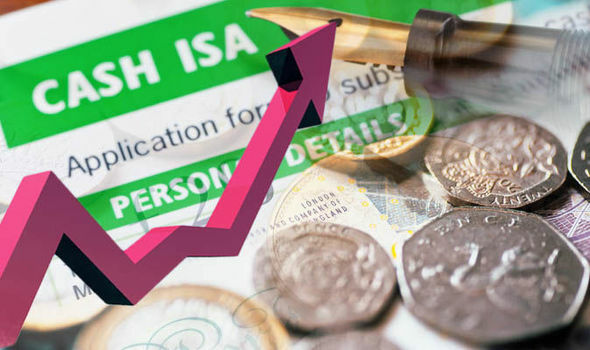 Moneyfarm claim that saving in an investment ISA portfolio can bring a rate of return at roughly 10 percent a year, while cash ISAs languish cash in the region of just 1 percent. Anthony Carty, Group Financial Planning Director at Clifton Wealth told Express.co.uk should consider their appetite for risk when looking for the best value ISAs, whether they be cash, stocks and shares, or IFISAs. Mr Carty said that investing in a cash ISA is the lowest risk but provides precious little return when measured against inflation – the real measure of return. The wealth manager says that the current best rate for a one-year cash ISA is Virgin with 1.5 percent. 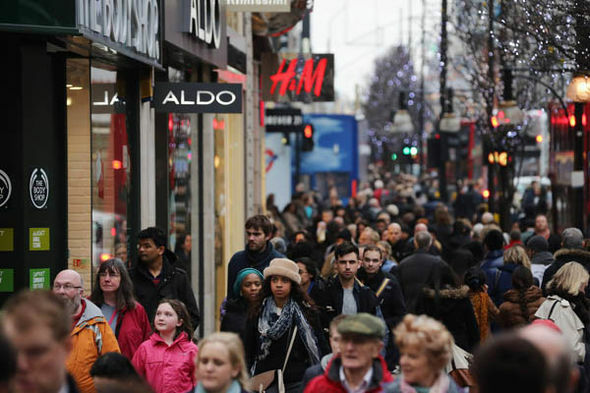 Even though this is the so-called ‘best’ the return is still staggeringly poor with the current Consumer Price Index rate of inflation running at around 3 percent. At the other end of the ISA risk spectrum, Mr Carty said that a 100 percent investment on a ‘stocks & shares’ ISA invested in the FTSE100 index has produced - over five years of performance data - a return of 6.6 percent per annum. However, with stocks and shares he says, “you must live with the volatility and additional risk”. Finally, Mr Carty says that IFISAs are an investment “middle ground” between the rick with stocks and shares and the low return of cash ISAs. If you’re thinking of whether or not to move money around this weekend Angus Dent, CEO, ArchOver urges British savers to diversify the way they use their ISA allowance to include higher-yield options. He said: “Our research shows that 61 percent of UK savers recognise that they would achieve a higher return on their savings with an IFISA and 42 percent acknowledge that it would offer higher levels of interest payments per year. “At the same time, higher yield comes with higher risk, so savers need to make sure they do their research and pick an IFISA provider with sufficient levels of security and transparency. "Don’t get fooled by the ‘ISA’ tag – you still need to spread your risk and be wise about where you invest. Calum Bennie, savings specialist at Scottish Friendly gave Express.co.uk some no-nonsense advice on what not to do. Mr Bennie said: “What investors should not do is put money they are going to be investing for a very long period, say ten years or more, in cash.